This classical song it's maybe one of the most popular pieces in classical music, beside others like Ode to de Joy and For Elisa by Beethoven. It is known as A Little Night Music or Small Night Serenade in others translations. 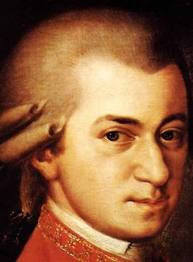 It was comosed in 1787, just 4 years before Amadeus Mozart death. And now I think, What had really happened in the music world if this amazing composer would not have died at 35? Probably nothing would be the same. 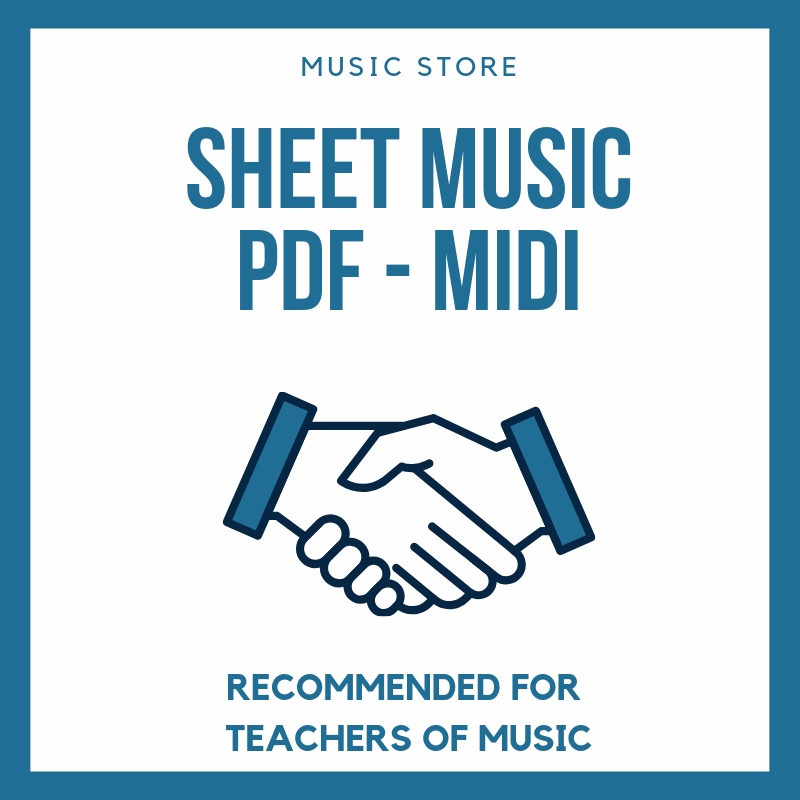 Finally here you have every instrument with the video sheet music for the classical song, A Little Night Music. I hope you enjoy it.